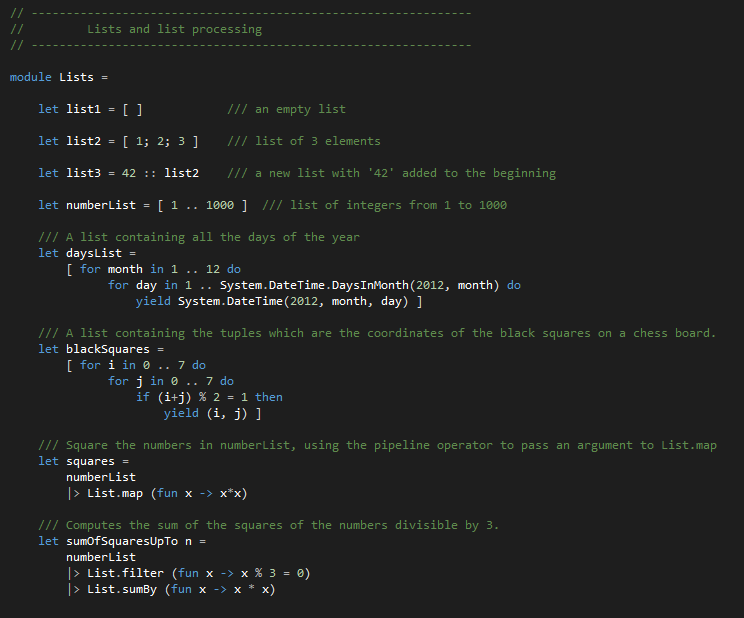 Solving IT puzzles: Learn F# by example ... In Visual Studio ! 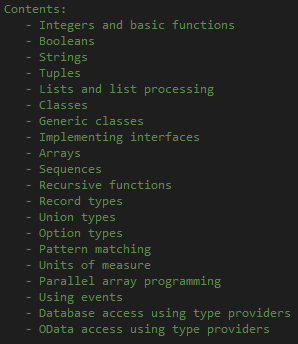 Learn F# by example ... 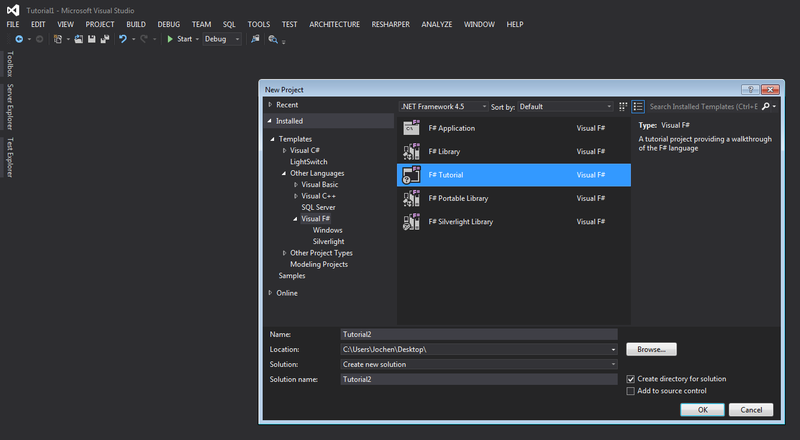 In Visual Studio ! Want to learn quickly and by example? Go check it out.